I’m pleased to be partnering with the Australian Himalayan Foundation (AHF) and Canon Australia in a fund raising event for the AHF’s Nepal Earthquake Appeal. 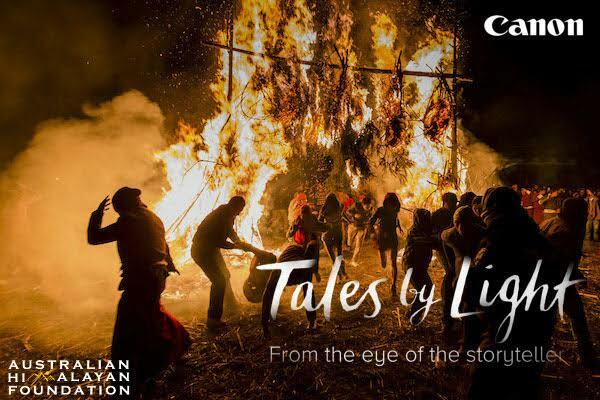 If you’re in and around Sydney this is a chance to see the first cinema screening of my Tales by Light episode on the big screen and in glorious 4K (that’s Ultra High Definition). I’ll also be sharing a few behind the scenes stories. Click here for more information and to buy tickets. Look forward to seeing a few of you there.